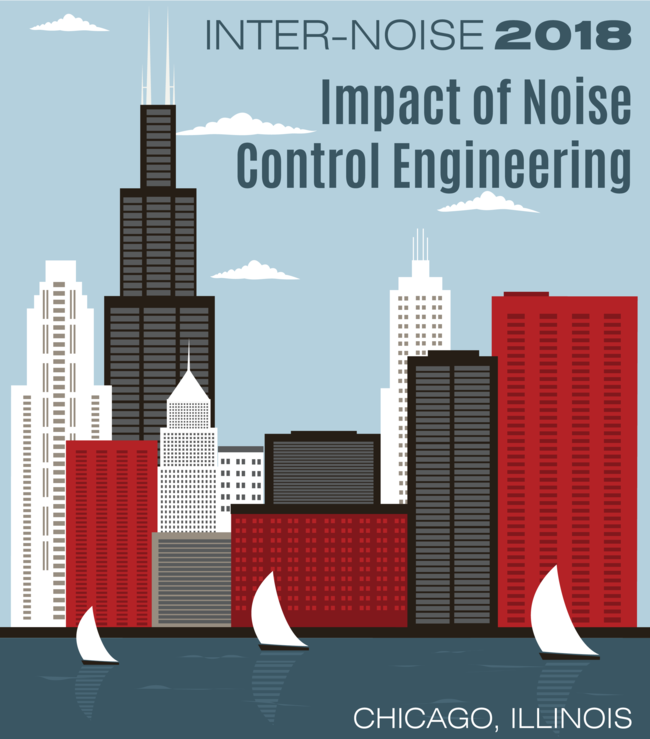 Catch up on everything Inter-noise 2018 related. We have a full review of the conference in Chicago, as well as a special review on the session in memory of the many contributions of Bill Lang to I-INCE. The passing of Bill W. Lang has been cause for reflection and examination of Bill';;;;;s many contributions across an array of important fronts. Bob Bernhard (I-INCE President-Elect), writes to remember Bill';;;;;s involvement with, and impact on, I-INCE. 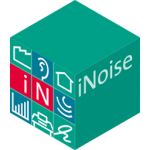 The main goal of ISO 17534 is to minimalize the differences in calculated results of different implementations of noise prediction standards. Erwin Hartog van Banda from DGMR Software, describes the findings of DGMR, a member of the ISO 17534 working group, while using the recommendations of TR3 for the implementation of ISO 9613 in their new iNoise software. Mapping the Tranquility in Central Park, NYC. 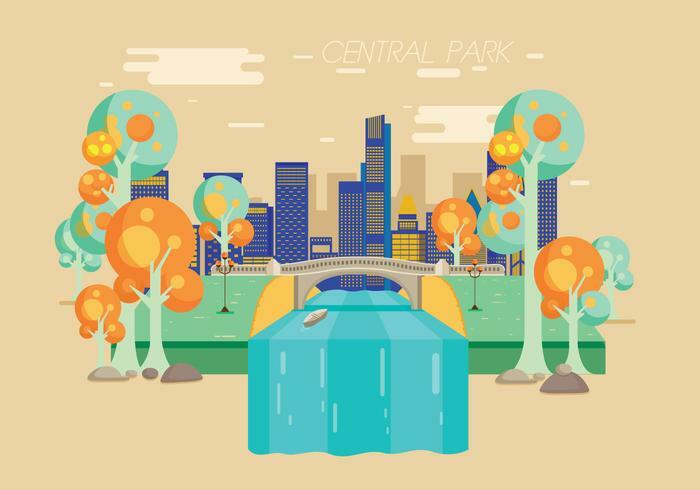 Learn about a recent project that attempted to map the tranquility of New York City';;;;;s Central Park - as well as identifying two separate ';;;;;tranquility trails';;;;; (walking routes that allow space for citizens to reflect and recover while receiving the benefits of healthy exercise) within the park.